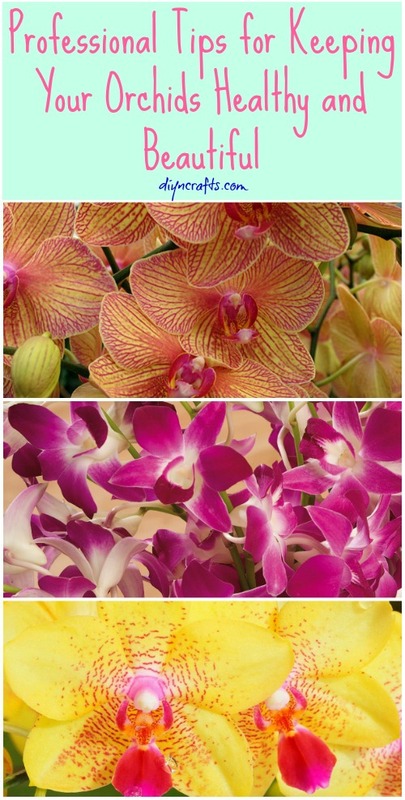 Orchids are beautiful flowers and when cared for properly, they can thrive indoors or out. If you have orchids indoors, there are things that you to be sure to do in order to keep them healthy and thriving. Caring for them is not difficult, provided you know what conditions they prefer. Humidity for instance is a must for healthy orchids and temperatures should always be between 50 and 85 degrees Fahrenheit. Need to know how to properly prune your orchids or how much sunlight they need? There are specific instructions that go along with indoor orchids. Learning how to care for your flowers will ensure that they last for quite a while. Some tips include putting the orchid in the sink and soaking the roots from time to time. There are other orchid care essentials that you need to learn as well. You have to know how to remove yellowing leaves so that new ones can grow in their place as well as where to place the plant in your home for optimal sunlight and warmth. We have found a great tutorial that tells you everything you need to know about keeping your orchids beautiful. Whether you have indoor or outdoor orchids, you can learn how to prune them, how to water them and how to keep them beautiful.